In the middle of the XVIII century, at the request of Louis XV, Cassini de Thury will establish the first topographic survey of France. For three years, between 1758 and 1761, he set up his observatory on the commune of Saint-André-la-Côte at Signal, at 934m of altitude and 20 kilometers of Lyon, to establish by triangulation the first map of Lyon. 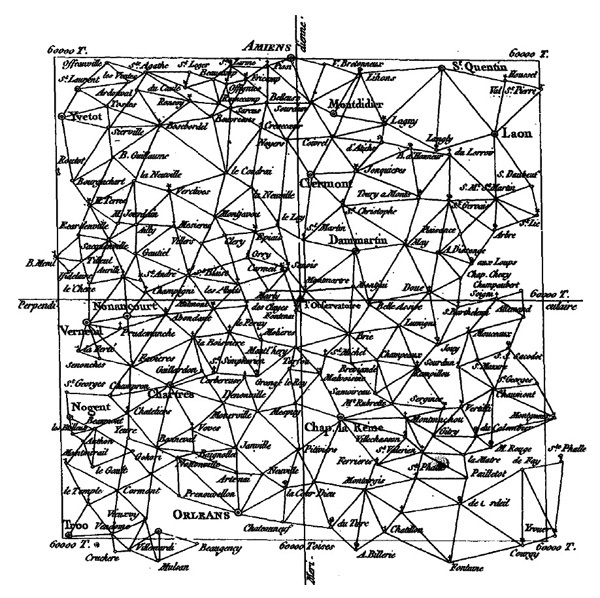 In four generations, the Cassini will make the first topographic and geometric map of the whole kingdom of France, established at the scale 1/86 400. These works are so reliable that many researchers – archaeologists, historians, geographers, botanists, landscapers … are now consulting the Cassini map when they need to do a retrospective analysis of the landscape. 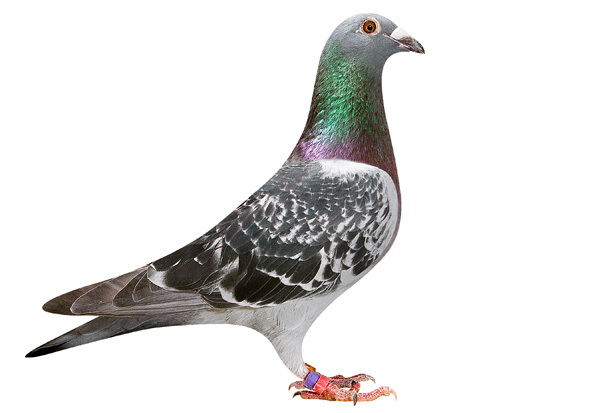 It is from this signal that will be released, on June 25, 2017 at 11 am, pigeons passing with them messages collected from the inhabitants of the Monts du Lyonnais. Everyone, child and adult, native of here or other territories, is invited to express on a message a geographical point that is particularly close to his heart. This affective attachment to a particular place can be based on different reasons – its place of birth, the memory of a romantic encounter, a dream of paradisiacal holidays, the pain of an exodus … and concern a territory in the vicinity near or located At the other end of the planet. The traveling pigeons are bred by Dominique Cœur at the Aubépin in the commune of 69590 Larajasse. These birds usually participate in international competitions around the world where they fly up to 120 km / h for 750 to 1000 kilometers. 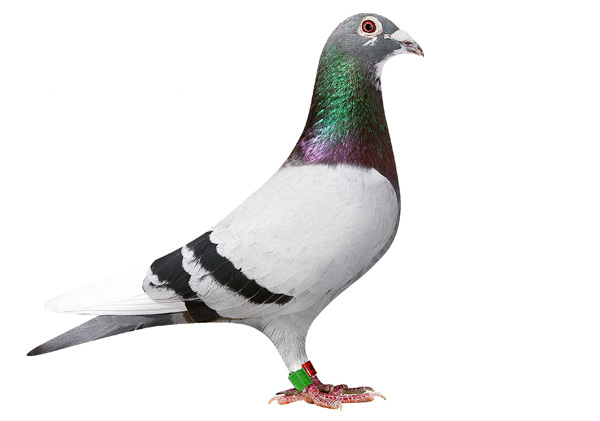 They perpetuate a distant tradition, since for over 3000 years, the pigeons have transmitted messages over very long distances, carrying a piece of paper ringed to their paws from the ship of an explorer or a besieged city. These very short messages, sometimes coded, are somewhat the ancestors of tweets that circulate today from one phone to another. A poetic filiation since English tweets means chirping. By inviting everyone to entrust his emotional geography to a traveling pigeon, Philippe Mouillon hopes to collect the planetary scale of the worlds gathered in this territory of local appearance of the Monts du Lyonnais. Each message will be mapped to the format needed to be sent by a pigeon. The release of June 25 will allow the birds to fly at the same second, and the order of arrival of the pigeons will determine an unknown hierarchical map order that will be edited as the Atlas of the worlds of each. Produced by LABORATOIRE with the support of the DRAC Auvergne Rhône Alpes, the Department of the Rhône, the Auvergne Region Rhône Alpes, the Community of communes of the Monts du Lyonnais.